Peanut Butter Nutella Sandwich. What a silly sandwich, right? That’s a KID’s sandwich! I mean what ADULT is going to try it? Well, that would be a large set of adults including me and a number of my favorite people who are Nutella lovers. And every now and then, it’s fun to be a kid again. 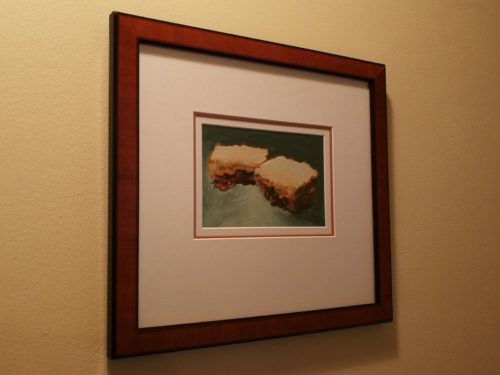 The peanut butter and jelly sandwich has been around for many years. Goodness knows, I’ve eaten my share of PBJ sandwiches. My absolute favorite PBJ is made with seedless black raspberry jam. Of course, I also like strawberry jam, apricot jam, and peach jam with my PBJ sandwiches. My Peanut Butter Nutella Sandwich is an updated version of the PBJ. You can use another brand of chocolate hazelnut spread if you can’t find Nutella. Get yourself two slices of your favorite bread. 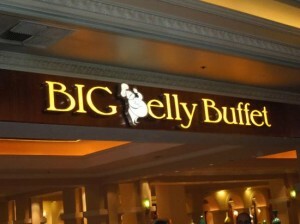 I prefer whole grain bread for this sandwich. Then thickly spread one slice with your favorite peanut butter. I like Trader Joe’s organic peanut butter. Then thickly spread the other slice with Nutella. 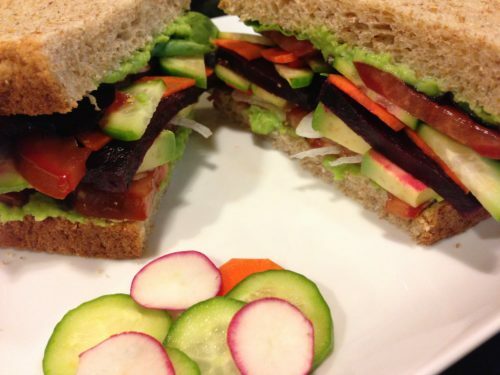 Put the sandwich slices together, slice in half and you have a tasty and quick lunch!! 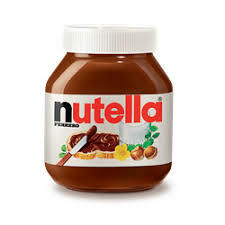 Sure, there’s a lot of sugar in Nutella but there is also chocolate. Eating sweetness in moderation is ok once in a while. And you can always substitute almond butter if you have a peanut allergy. 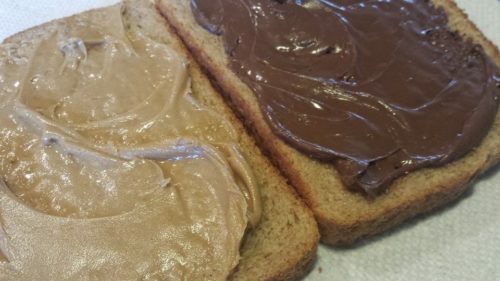 Spread the peanut butter on one slice of bread. 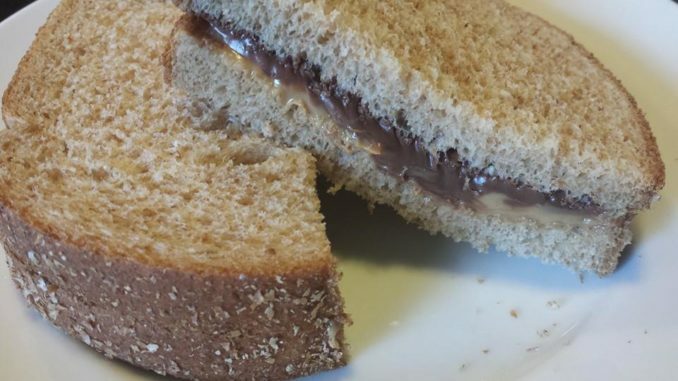 Spread the Nutella on the other slice of bread. Put the bread slices together and slice in half. And serve! Makes ONE sandwich. Offer with some potato chips, carrot sticks and a cup of applesauce just like a second grader’s lunch. If you want to be really fancy, cut the sandwich into quarters. This sandwich travels well for picnics and work or school lunches. Variations: Use almond butter or another nut butter instead of peanut butter. Add some marshmallow fluff to the sandwich and you’re in Kid Heaven. Add sliced banana or apple.